Do you have a size chart for your softgoods?  DISCLAIMER: Frostbite, LLC and Facet Skis (together or individually referred to as “Facet”) under no circumstances shall be held liable for death or injuries to persons, damage to property, or for incidental, contingent and/or consequential damages or expenses arising from the use of Facet Skis products. 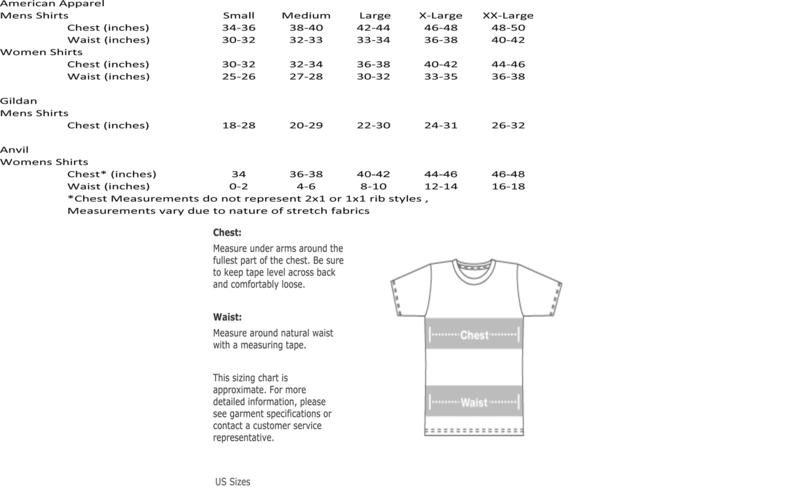 Yes, we do have a size chart. Please note that the sizecharts are approximations. We do not sell or trade your personal identification information to others. Information that is collected from your online order is only used to complete your order. Information that maybe obtained in order to complete your transaction may be, but is not limited to, Name, Address, Phone Number, Email Address, and Credit Card Number and information. Personal Information may come to Us though several different methods, which include, but is not limited to, when the User visits the website, subscribes to the mailing list or creates an account. Other sources where information may be made available to Us is through the completion of a survey or other forms. The information that is collected from You, either by accessing the website, completing a purchase and/or your registration of a purchased product is used to better enhance your experience with Us. To improve your customer experience we sometimes may need to collect information to help us better respond to your service needs. We may collect general information, nothing that is personally identifying, to learn more about our customer base and how they use our services. To improve our website We may use some non-identifying information to share with affiliates, advertisers and/or business partners. In order for us to improve our website and develop better customer experiences for the user we may use feedback collected from our users to help improve our products and services. To help process transactions or to help better facilitate transactions we may need to collect personal information. In such instances we will only collect the information necessary to complete the transaction or to provide service for that order. We will not provide this information to additional parties, unless authorized to do so by the user and only to the means necessary. With the Users permission we may use the Users email address to send them emails, notifications, or updates that may relate to their purchase or to provide them with updates related to the website, company information, or products and services. There will be an option available for the User to opt-out of any such emails, by following the unsubscribe instructions in the email. So you ordered something and you really don’t like it or it doesn’t fit. No worries, you can return it with a few easy steps. We’d like to build a relationship and hear about why your item needs to be returned. We’d also like to give you a Returned Merchandise Authorization (RMA) number and a shipping label. Next, securely pack the product and send to the address below. Outside the Box: Be sure to write the RMA number on the outside of the box. Include on a piece of paper the RMA number and a copy of the Proof of Purchase or Registration, inside the box. *Please note that exchanges may take up to 7 days to process and possibly a little longer depending on product availability. We will let you know if the exchange will take longer then expected. You ordered a Medium tee shirt and we shipped you a Large. We’re very sorry. If a return or exchange is necessary because of an error made on our part, please keep the item. We will be happy to ship you the correct item free of charge to correct our mistake. Give the errant item to a friend or, better yet, donate it to those less fortunate. Each pair of skis that comes out of our shop are built with you in mind. We are hands on and strongly believe in developing lasting customer relations. It is our hope to never have a warranty claim. However, we do recognize that issues arise and we will do our best to correct any manufacturing or workmanship defects for up to two (2) years. Please read our full warranty.